Ukraine is diverse in many ways. One of them is religion. Solidarity and fragmentation take place in this field as much as in politics. 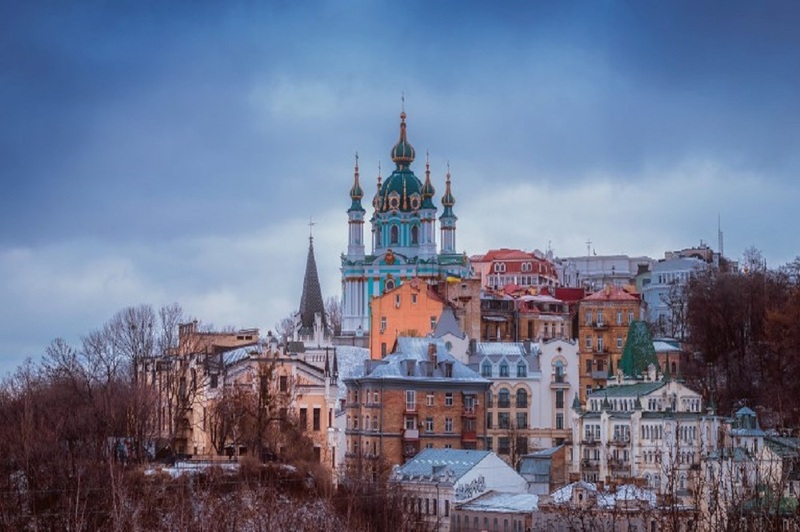 In a recent Kennan Cable Matt Rojansky and Mikhail Minakov showed how Ukraine’s democracy is connected to the competition among and cooperation of churches. However, we can also look at Ukrainian religious life from a nonpolitical, economic point of view. Let me show you how this can be done. In 2000, Rodney Stark and Roger Finke published their seminal book, Acts of Faith: Explaining the Human Side of Religion, which has been praised by international scholars of religion and yet surprisingly overlooked and undervalued by scholars and pundits in Eastern Europe, including many in Ukraine. Today, eighteen years after its publication, the insights of this book seem to be much needed in Ukraine. Acts of Faith sought to sum up multiple theoretical and empirical discussions of what sociologists call the supply-side approach. The supply-side theory identifies religious organizations as suppliers of religious products and services. As the story goes, the composition of religious markets is an important causal factor in the religious behavior of people. In other words, the religious behavior of individuals can be modeled successfully once one knows whether a religious market is competitive or concentrated, regulated or unregulated, omnipresent or isolated. These variables are crucial because they tell us a lot about the incentives and capacities of various religious organizations to be engaged with people as well as to influence them through the quality of the services they offer. All this in turn affects people as they make their religious choices. One of the most original hypotheses derived from this theory is that religious pluralism (which sometimes manifests as church competition) should increase the religiosity of people. This expectation is formulated in strong contrast to the preceding conventional wisdom, which held that competition erodes legitimacy and the power of churches, thus making them susceptible to secular trends. In contradistinction to that view, the supply-side theorists offered a novel, thought-provoking idea, namely, that church competition stimulates religious organizations to become more adaptive and to increase the quality of their services. This theory is more likely to work successfully in a democratic environment of pluralism, where people are free to express their individuality and church affiliation can be exercised as an unforced choice. The supply-side approach has inspired many researchers to collect and analyze data on religious pluralism, church competition, and religious regulations around the world. The Religion and State (RAS) project is one of the most comprehensive attempts to make such data available. This project includes data on post-Communist societies. Figures 1 and 2 show two indexes for post-Communist societies from the early 1990s to 2007 derived from these data. The first index is called “Regulation of and Restrictions on the Majority Religion or All Religions” and is based on twenty-nine items describing various restrictions that may exist in a society, such as restrictions on religious political parties, public religious speech, access to places of worship, and so forth. The second index is called “Specific Types of Religious Legislation” and is based on fifty-one items, such as restrictions on the production, import, selling, or consumption of specific foods or alcohol, restrictions on interfaith marriages, tithing requirements, various restrictions on women’s public appearance, and the like. Figure 1 shows the distribution of religious regulations and restrictions across post-Communist countries listed in the database. The darker shades indicate higher values of the index while gray indicates an absence of data. As can be seen, most of the religious regulations in the post-Communist space have been instituted in Asian countries, while Ukraine has witnessed lower rates of regulation, with levels comparable to those seen in Romania, Moldova, Bulgaria, and Russia. Figure 2 shows the distribution of religious legislation. In terms of this index, Ukraine had one of the most relaxed legislative systems among all post-Communist societies. However, recently the Ukrainian religious market has received some signals that more intense regulation may be on the horizon. President Poroshenko has emphasized the importance of having one united Ukrainian Orthodox Church, while Ukrainian legislators argue about imposing new restrictions on churches with a center in the “aggressor state.” These actions are inspired to a large degree by the idea that a single united Orthodox Church will serve as a better religious pillar of society than a fragmented market of fiercely competing Orthodox jurisdictions. Interestingly, this very idea contradicts the logic of the supply-side narrative and can be challenged in light of the information provided in Acts of Faith. In fact, a greater concentration of the Orthodox confession could result in religious fatigue among Ukrainians and consequently increase secular trends. What are the most critical regions for Ukraine in terms of Orthodox competition? In other words, which regions could be affected most by interventions in religious markets? 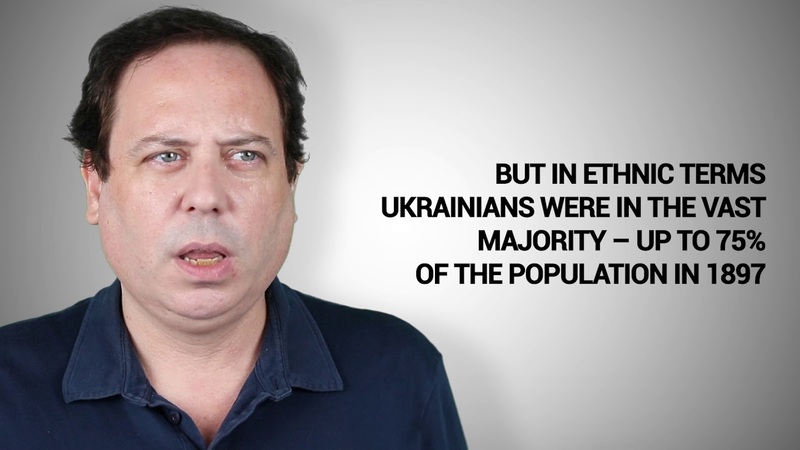 This can be investigated with the aid of novel data on religious communities in Ukraine. The following index of competition is constructed as one minus the Herfindahl index for the three major Orthodox organizations in Ukraine: the UOC-KP (Kyivan Patriarchate), the UOC-MP (Moscow Patriarchate), and the UOAC (Ukrainian Autocephalous Orthodox Church). This index is a widely accepted measure and ranges from 0, when there is a single religious group, to a little less than 1, when there are many denominations of equal size. All other churches are excluded for this exercise. What do these data tell us? The first clear observation is that the Orthodox competition increased in almost all regions of Ukraine after 2000. There are no more regions with Orthodox monopoly. Thus, the issue raised by Poroshenko and other politicians is of crucial importance for all regions of Ukraine. The second observation is that the western and central regions of Ukraine tend to have higher rates of Orthodox competition, while it is also known from other sources that these places tend to have higher religiosity in general. Thus, any decision about any state interventions will inevitably affect most devotional congregations in Ukraine. While most of the public tends to agree that unification will make the Orthodox Church stronger and omnipresent, the outcome could in fact be quite different. Of course, the final outcome will depend on other factors that influence religious socialization, including educational and political institutions, as well as the process of political desecularization. Nevertheless, it seems that the exact mechanisms of how church competition operates are being disregarded by political actors and their advisers, and thus the political gesture of Poroshenko is at risk of posing a disservice to religious organizations in the long run. At least, that is what the supply-side theory suggests.